Australian retail sales activity grew in February following a rebound in department store sales after several poor months. Retail turnover increased 0.6 per cent to $26.4 billion in February this year, according to the latest ABS Retail Trade figures. The strongest retail sales were seen in New South Wales, Victoria, and the Northern Territory, all rising 1.1 per cent for the month. South Australia saw a 0.7 per cent rise. While sales were the weakest in Western Australia and Queensland, falling by 0.6 per cent and 0.3 per cent respectively, in seasonally adjusted terms. All sectors picked up, with department stores surprisingly leading the way with sales up 1.5 per cent after falls in each of the preceding three months. 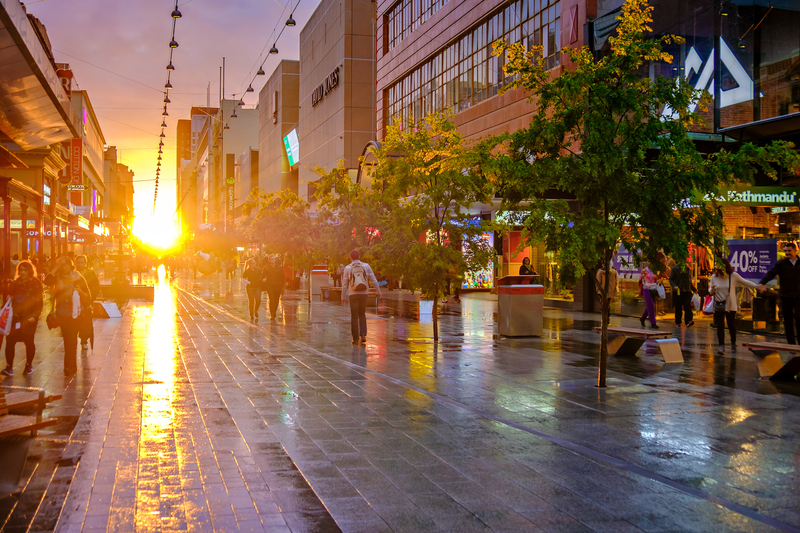 JLL’s recent research on shopping centre management has found that shopping centre landlords are transitioning their tenant profiles to retailers less likely to be disrupted by online retailing. 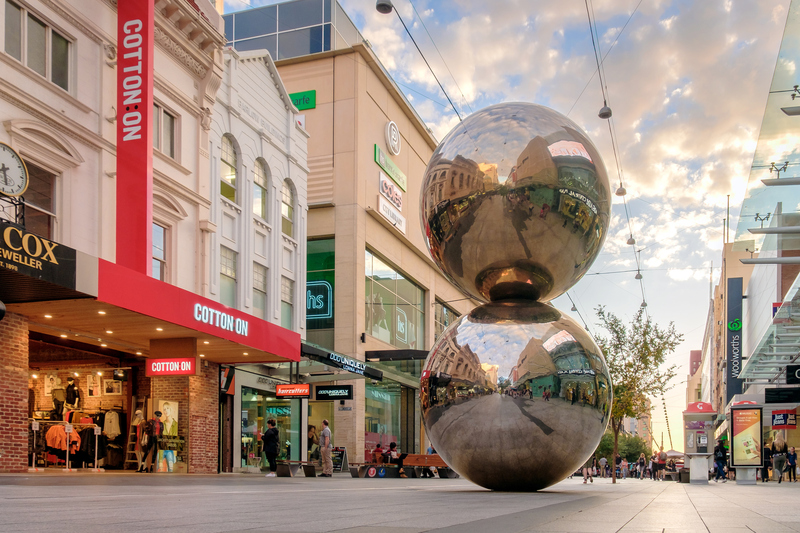 More shopping centre tenants are asking for relief, according to JLL’s industry survey which reviews 106 JLL-managed retail shopping centres nationally. “When we asked Shopping Centre Managers what factors were impacting turnover performance, competition from other centres remained the top concern, with online retailing again in second spot, for the third survey in a row,” JLL’s head of property and asset management Richard Fennell said. “We found that a number of landlords are transitioning their tenant profiles with retailers who are less likely to be disrupted by online retailing. Major centres are shifting their focus from traditional bricks and mortar retailing to food, services, entertainment and leisure uses to drive customer traffic. “In addition to food and beverage operators, it’s health, gyms, medical centres, other medical-related services and insurance that are expanding in shopping centres,” Fennell said. 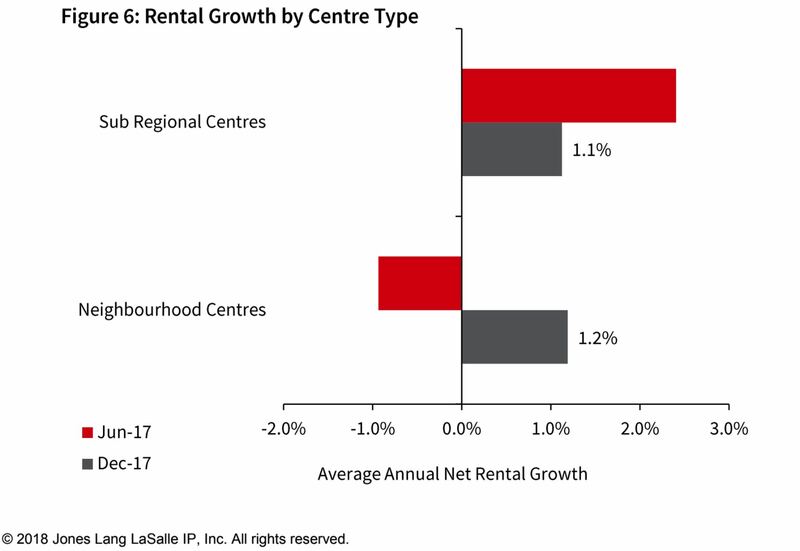 According to JLL’s report an increasing number of centre managers noted that more specialty tenants were requesting rental assistance. Despite the surge in tenant’s requesting rental relief, JLL’s director of retail research, Andrew Quillfeldt said that another key result from the survey was an improvement in tenant enquiry, albeit from a low base, and Centre Managers were a bit more optimistic on the outlook for retail sales growth over the next 12 months. “Centre Managers are more optimistic on retail sales growth in their centres over the next 12 months compared to the previous surveys,” Quillfeldt said. “More than half (56%) expect an increase. Planned refurbishments, tenancy profile changes and growth in the trade area were driving factors of the improved trading expectations. 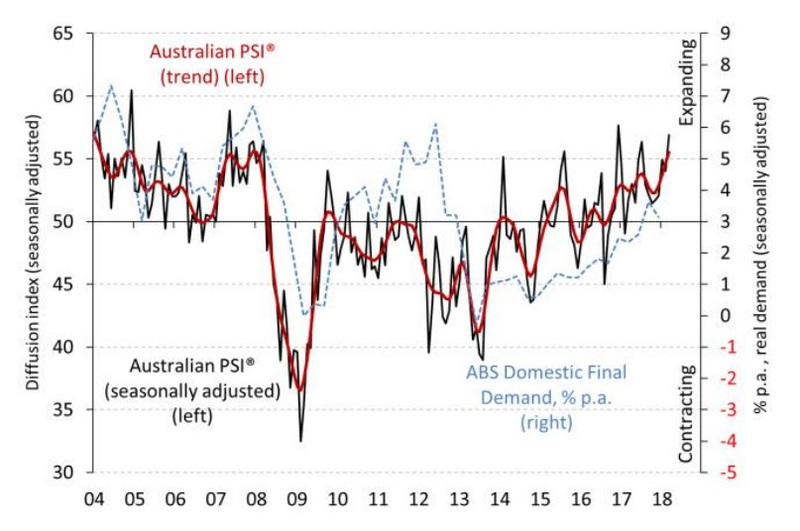 Activity levels across Australia’s services sector have improved at the fastest rate since late 2016 – the longest stretch of continued expansion since before the global financial crisis. The Australian Industry Group’s Performance of Services Index (PSI) climbed 2.9 points to 56.9 in March. The increase marks 13 consecutive months of positive results. The PSI measures changes in activity levels across Australia’s services sector from one month to the next. Results above 50 reflect activity levels are improving. While the distance away from 50 indicates the strength of the expansion, or contraction if the number is below 50. Ai Group Chief Executive Innes Willox says the pick-up in pace of the services sector in March activity signals growing resilience across the domestic economy. 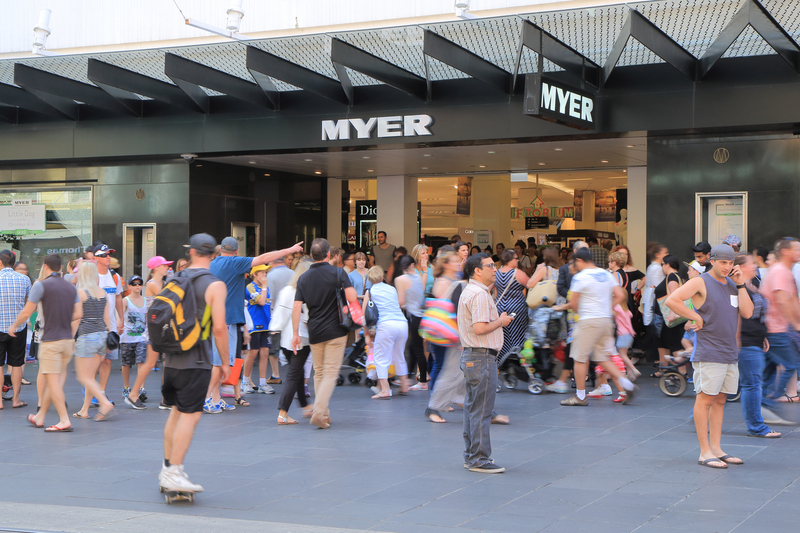 “The sector saw increases in sales and employment in March as seven of the nine sub-sectors expanded: only retail and hospitality services did not improve on February's levels,” Wilcox said. “The continued rise in employment by service businesses is particularly encouraging and has been closely related to the period of wage moderation that has helped businesses maintain and improve their competitiveness.